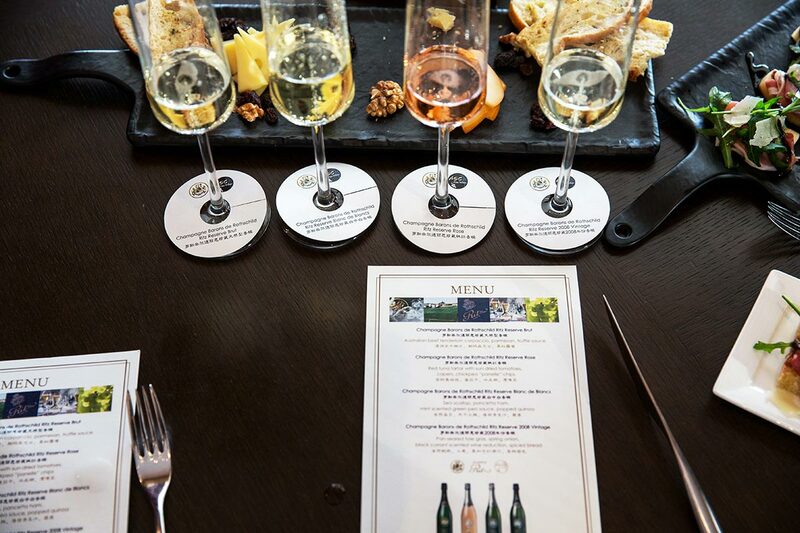 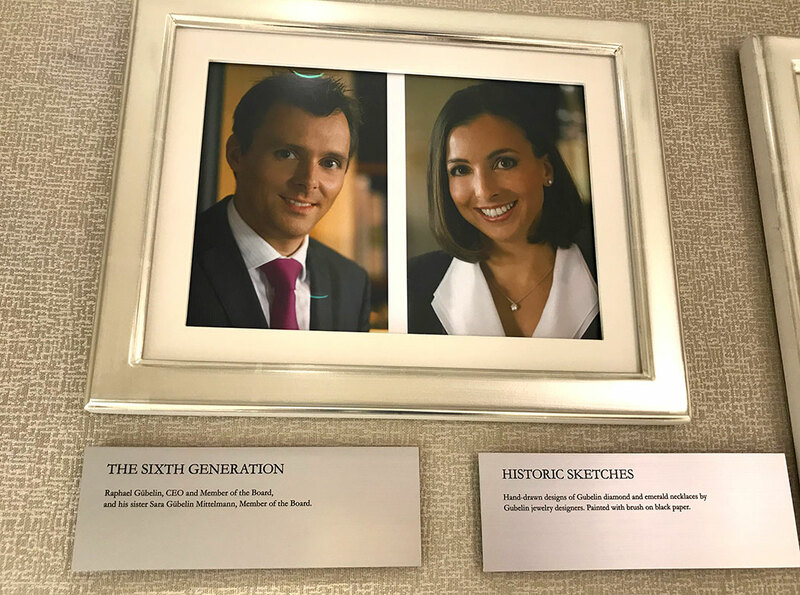 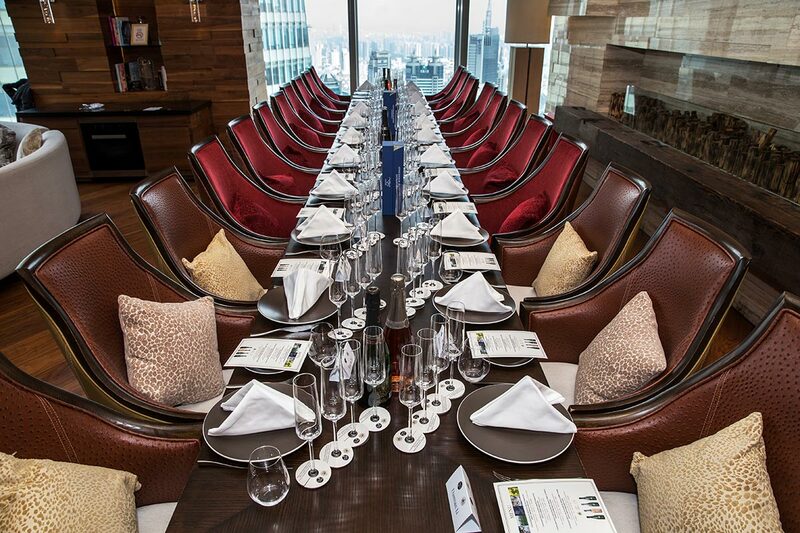 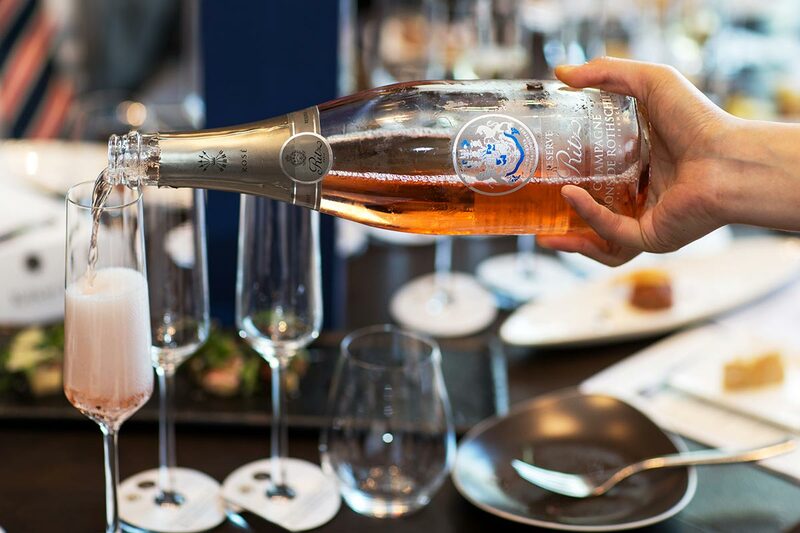 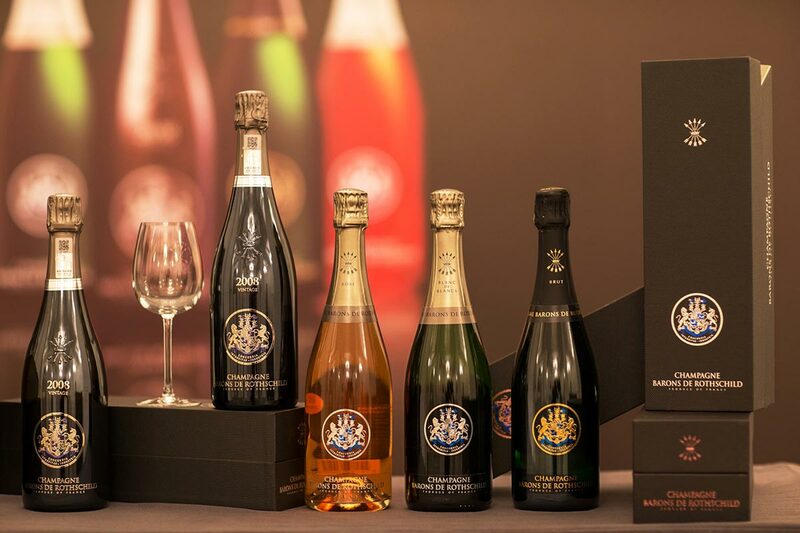 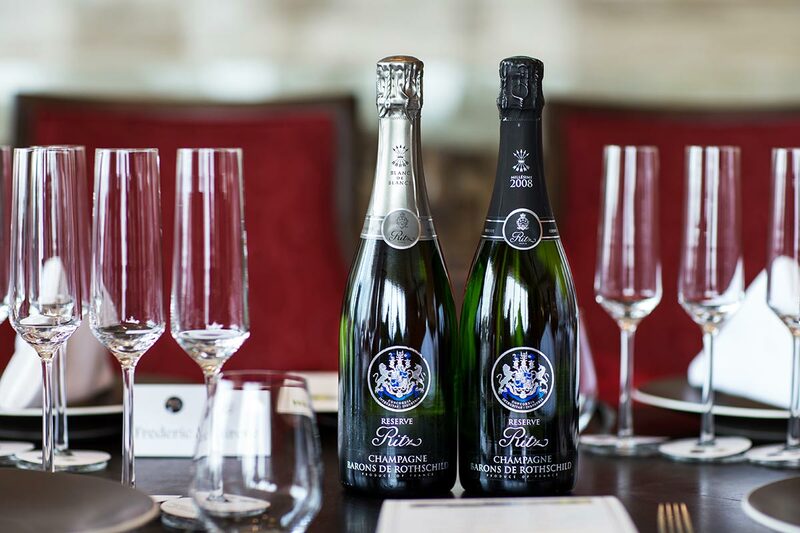 After Hong Kong and Singapour, it was now time to travel to one of the biggest megalopolis in the world to present this global partnership between two iconic brands : The Ritz and Champagne Barons de Rothschild.. 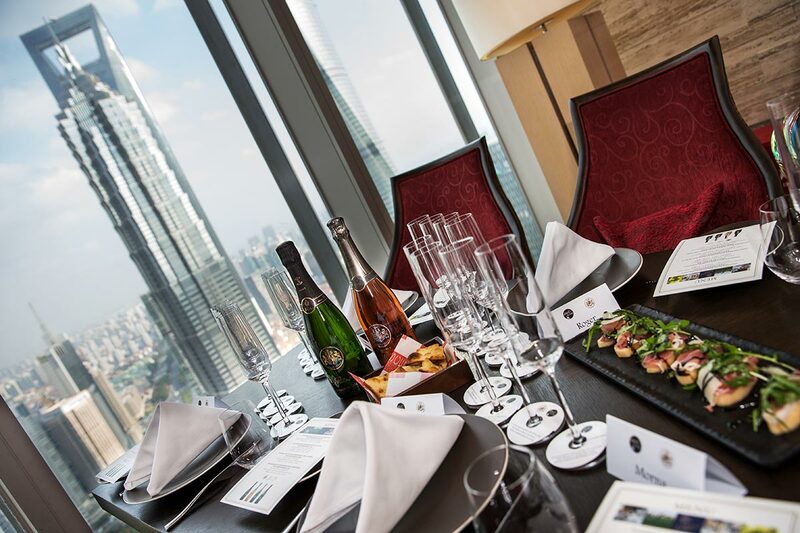 It happened in Shanghai at Ritz Carlton Pudong, who has been one of the first in Asia to develop this amazing cobranding. 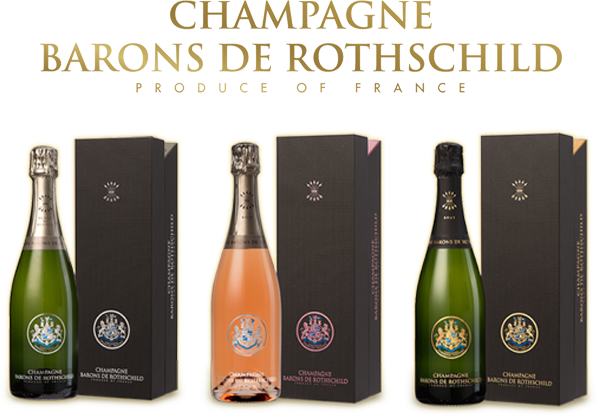 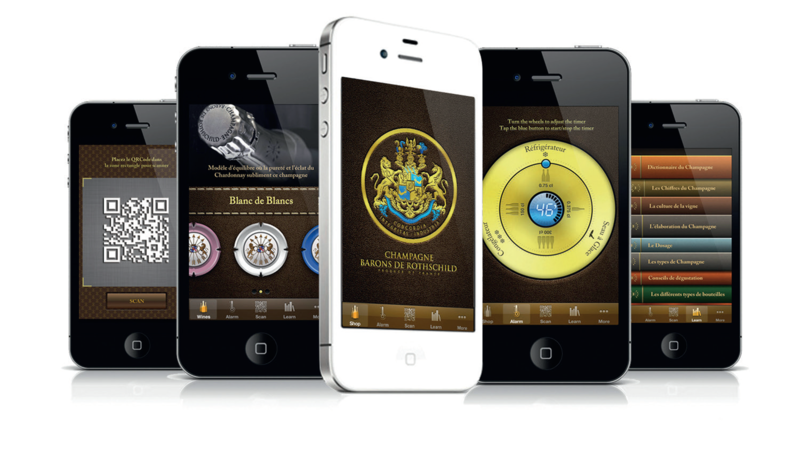 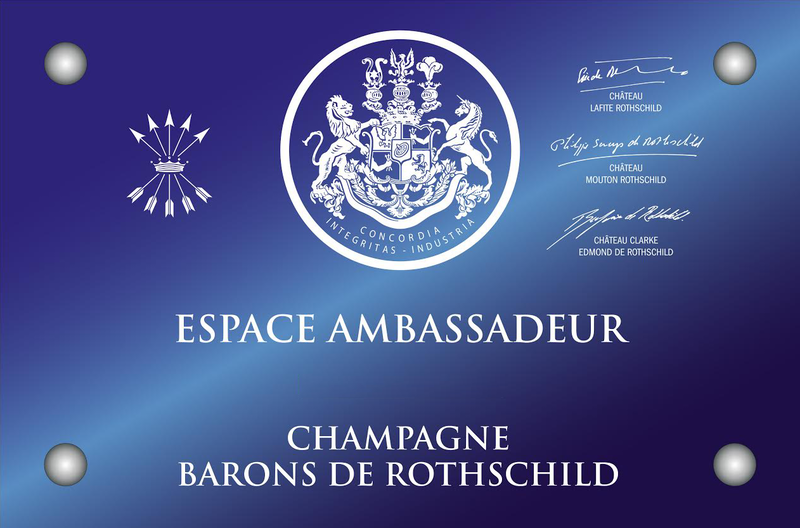 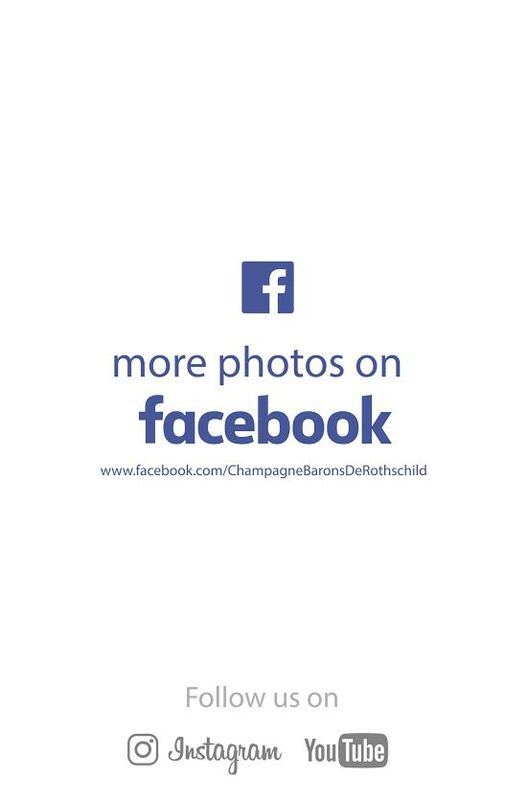 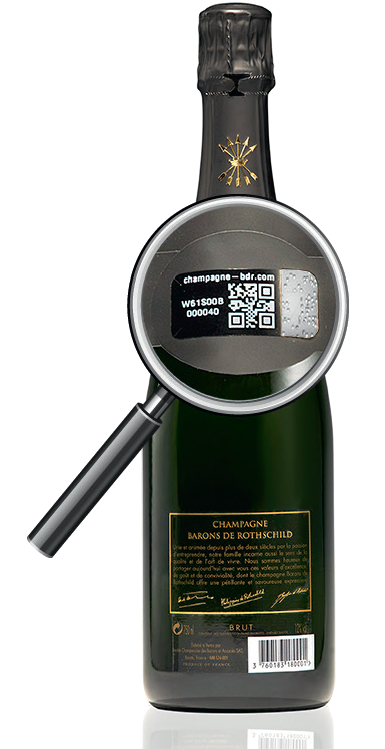 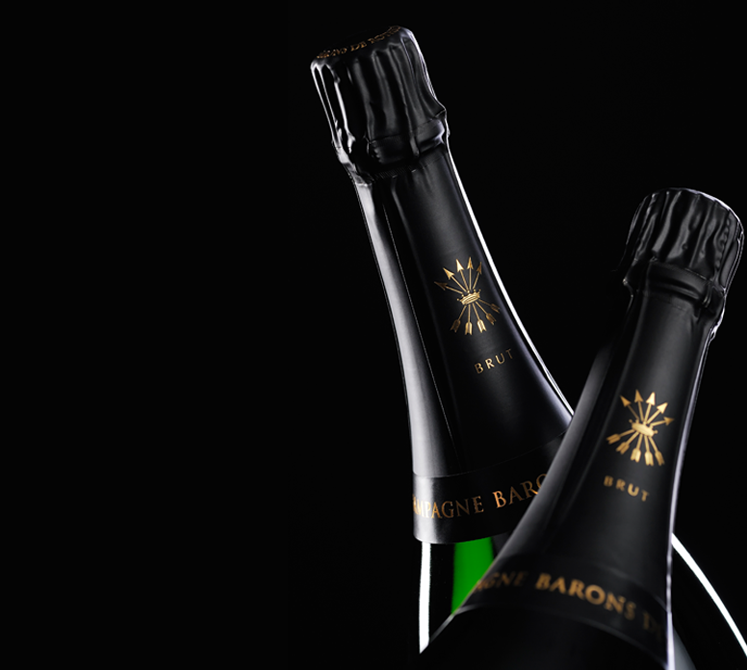 There was no better place to invite some medias and introduce Champagne Barons de Rothschild Ritz Reserve who symbolized elegance, refinement and excellence.